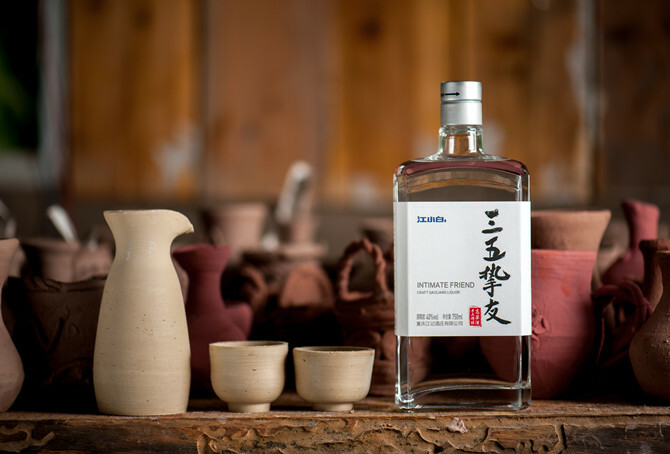 The alcohol volume of traditional Chinese baijiu easily goes up to over 50 percent, which lets lots of people feel challenging, and the palate and throat burning feel is intimidating for many drinkers. 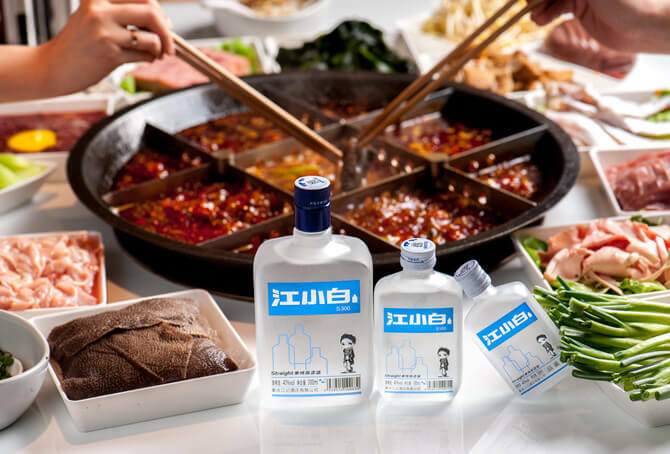 One of JIANGXIAOBAI’s most important missions is to lower the alcohol percent and let more people especially the entry drinkers feel confident and comfortable to enjoy the great pleasure brought by baijiu, and meanwhile not miss the wonderful and authentic smell and taste. 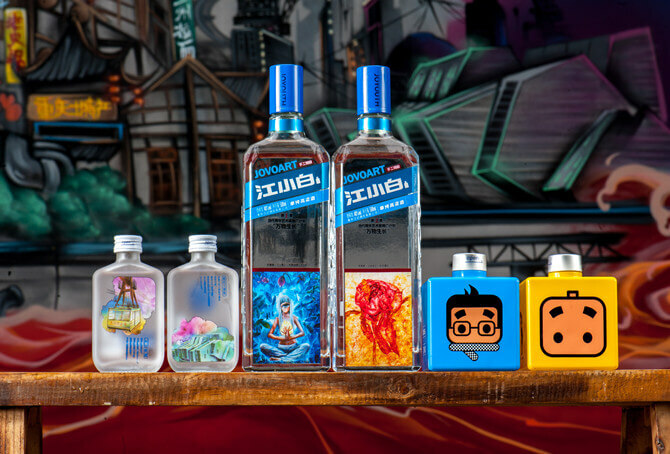 For the drinkers who are new to baijiu, this collection will be one of the best and easiest choices, its fruity smell, floral taste will definitely please your palate and the comfortable aftertaste of honey is amusing and impressive. This collection also differentiate itself with its counterparts with its balanced combination of fashion and creativity. 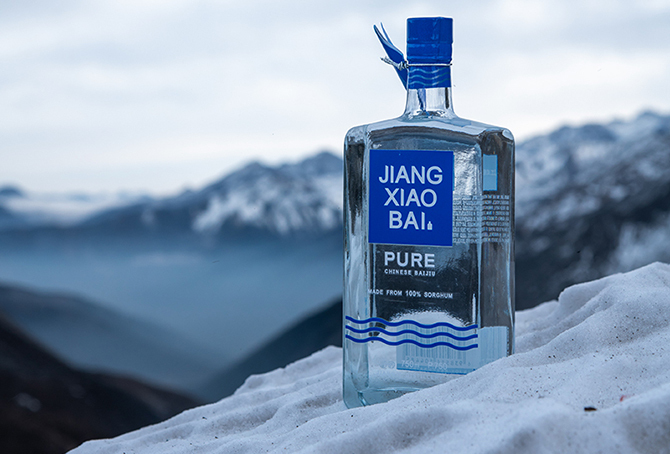 Today this blue bottle has become a symbol of the renaissance of the old flavor in China and the most popular baijiu image among China’s young drinkers. A comfortable mixed texture of sweetness and fruit aroma is its most representative feature, and supported by a slight grass smell with clear and refreshing aftertaste. 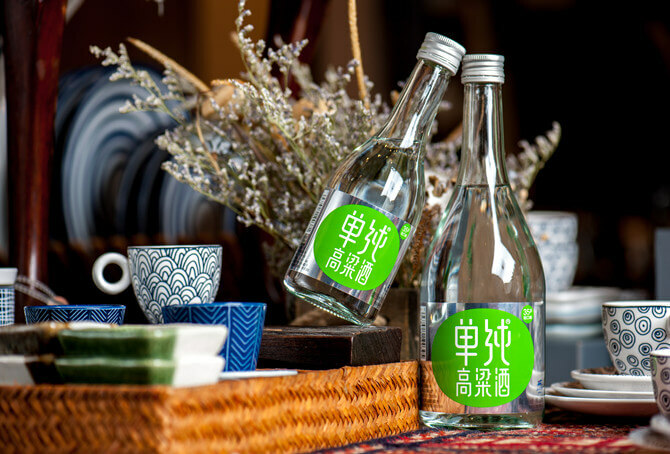 Elegant and pleasant taste, well continuing and satisfying aroma and flavor hold, the combination of fruity and floral flavor reaches a fine balance.